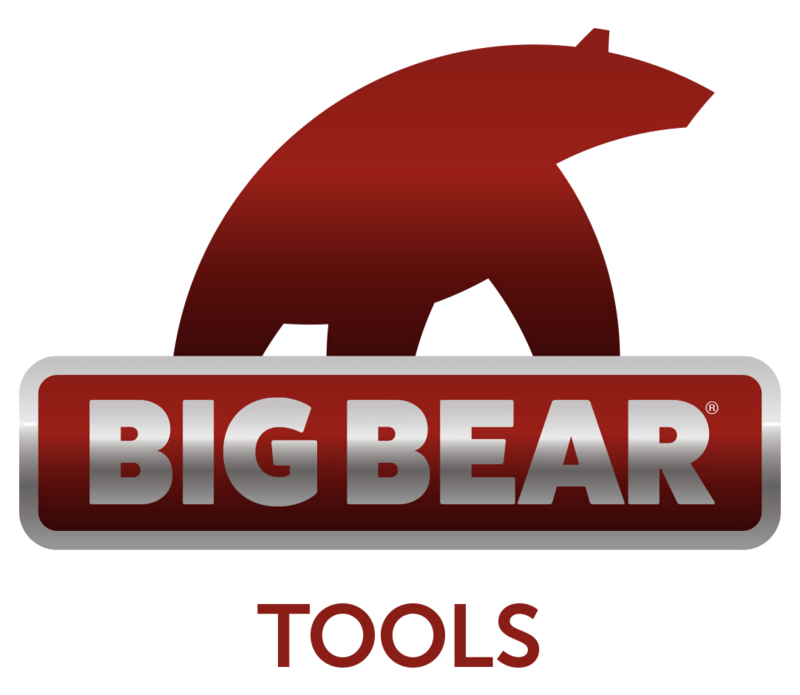 Telescoping stainless steel reach tool with tether and snap. Adjusts from 19 inches to 10 feet. 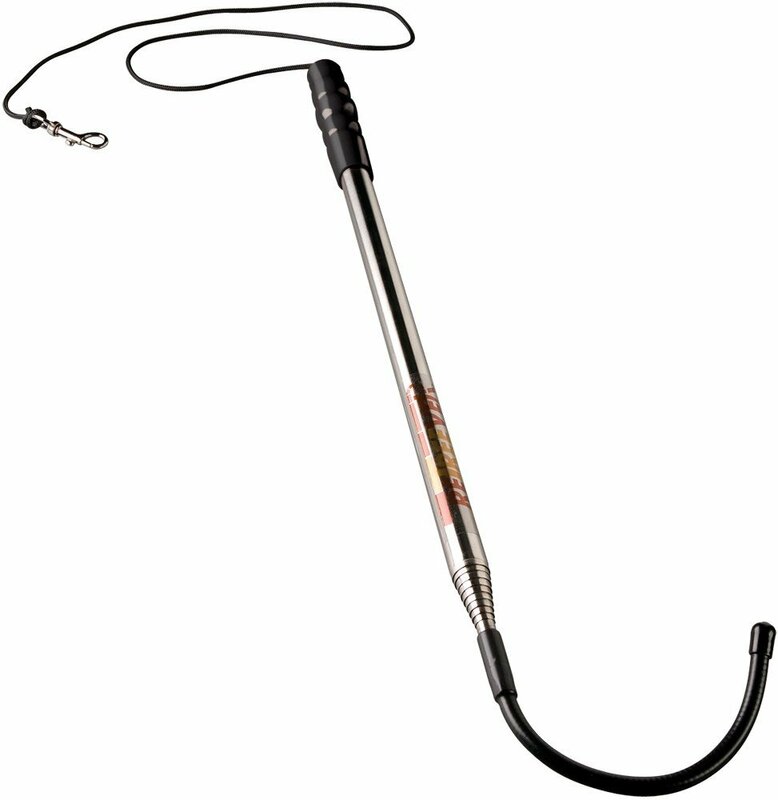 Designed primarily for maximizing reach to rope ends for horizontal canopy movement, this 10-foot stainless steel telescoping handle uses a flexible tip that you can bend into whatever shape the task requires. 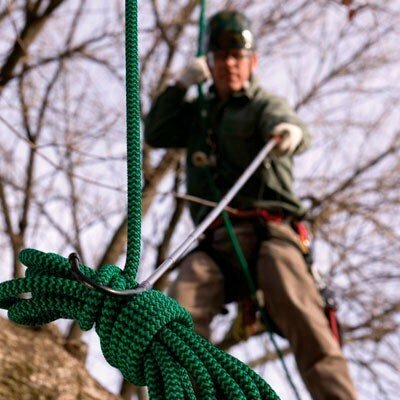 Bend it tight for hooking ropes, or into an “s” to push them over a branch, and, when you’re done, straighten it out and move through the tree without hooking to everything you pass. Climbers are going to love the length, weight, and portability, but—more important—the ability to canvas a canopy like never before! 14 oz., stainless steel construction.